Sucker Literary 3 Cover Reveal! 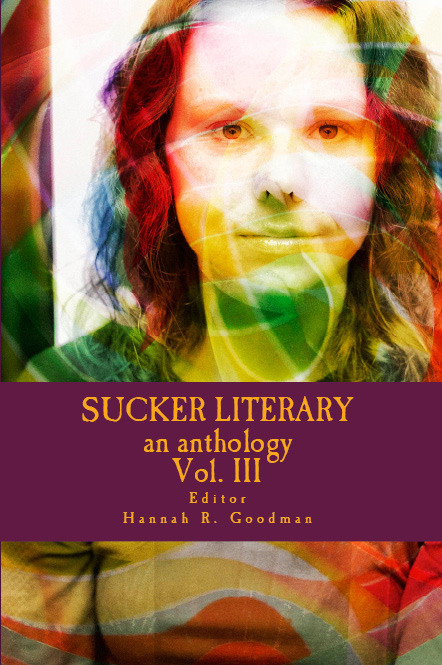 So excited to have a story in the third Sucker anthology! This entry was posted in Books, Books, writing, YA fiction and tagged Short stories, Sucker Literary. Bookmark the permalink.